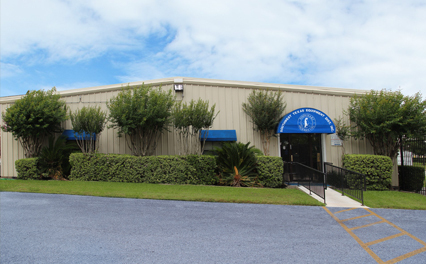 Welcome to Southwest Texas Equipment Distributors! Welcome to Southwest Texas Distributors! S.T.E.D., Inc is a wholesale refrigeration equipment company serving Houston, Beaumont, San Antonio, Austin, Corpus and the Rio Grande Valley. 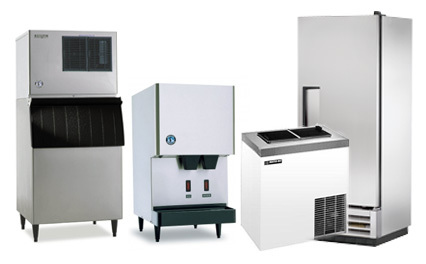 Our team provides refrigeration and foodservice equipment to many dealers and other businesses. Today we continue to be recognized by Hoshizaki as the largest distributor in the United States. Our strong partnerships with brands like True Manufacturing, Master-Bilt, 3M Water Filtration Systems and Bally Walk-In Cooler/Freezers makes us the #1 wholesale refrigeration destination in Texas. Looking for Parts? 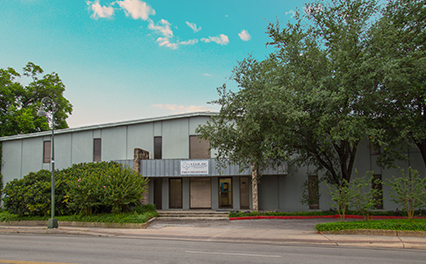 We stock hundreds of parts and filter systems in our San Antonio and Houston offices. Copyright © 2015 – 2019 Southwest Texas Equipment Distributors. All Rights Reserved. All other marks depicted herein are trademarks of their respective owners.